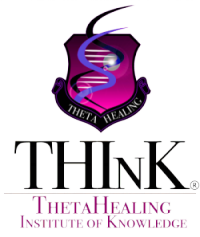 ThetaHealing can help everyone in their personal development and become a wonderful tool of prevention and treatment. Everything that happens in our lives is a reflection of all that is stored in our subconscious. Our thoughts and feelings literally create our lives. Our belief systems affect every decision we make with only 10% of these being conscious. The rest is in our subconscious, which shapes our lives and very often prevents our true potential from flourishing. Scientific evidence suggests that negative beliefs and emotions can contribute to physical illness, lack of emotional strength, mental fatigue, loss of motivation and lack of joy in life. Once these beliefs, feelings and thoughts are diagnosed with muscle testing, they can be replaced with positive ones, always with the consent of the person being treated. 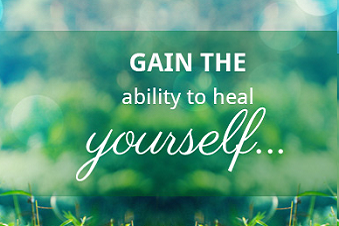 ThetaHealing can address any person on any matter, including health, relationships, career, finances, mental and emotional development, creativity, self-esteem, just to mention a few. ThetaHealing can support us in a moment of confusion, lack of orientation or any kind of conflict. It helps us overcome traumatic experiences and past situations quickly and painlessly. It leads us to understand the driving force, behind our decisions and reactions, in order to use it in its full potential. Change occurs immediately with a sense of calmness and clarity, often followed by a new awareness of life and its purpose. The holistic approach – mind, body and soul – leads to a complete transformation, accessible to everyone. ThetaHealing is not to replace medical care, but can work well with it.